Indonesia, Sumatra. 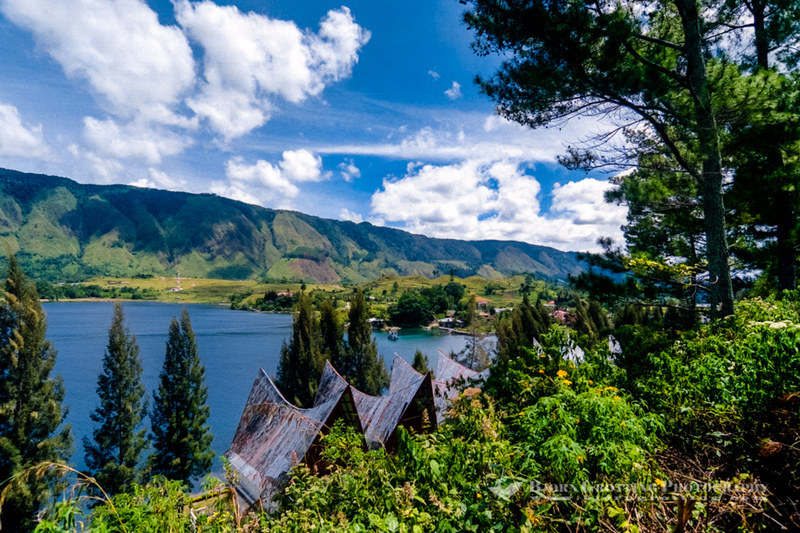 Samosir island in Lake Toba. The southern bay of Tuk Tuk with Samosir in the background. Tuk Tuk is a small peninsula, and part of Samosir island.